We're two teachers from South Florida teaching Python to middle school students. One of us has taught for a long time and just recently started coding in Python. The other one is making this website. 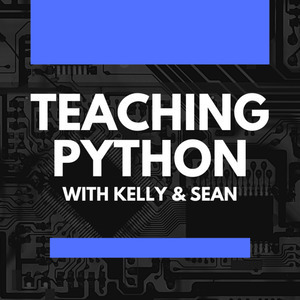 Our goal is to help teachers with the art and science of teaching Python so that more students can learn how to code.